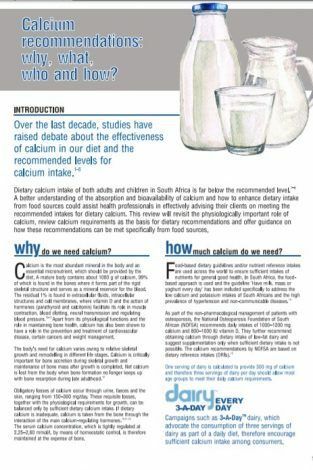 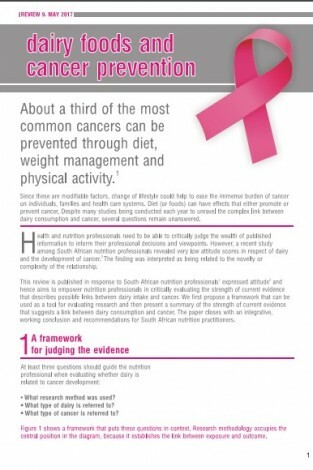 Calcium recommendations – why, what, who and how? 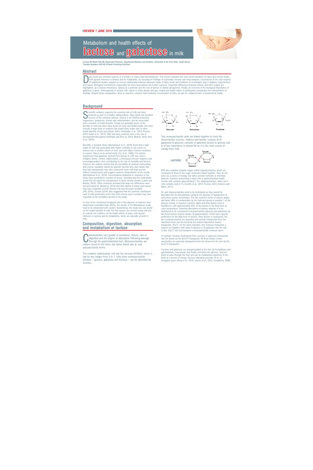 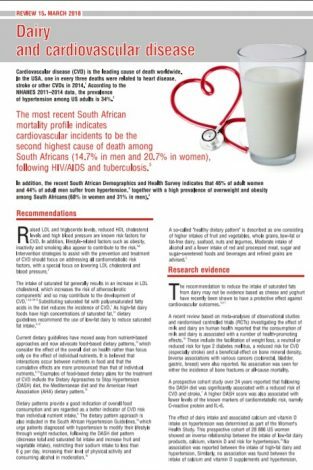 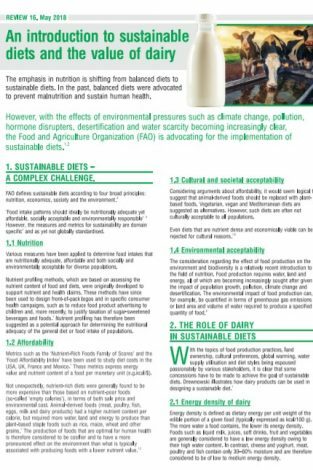 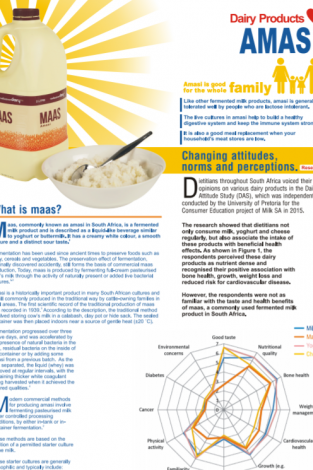 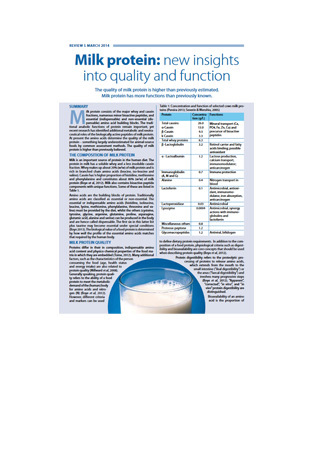 The most recent literature on dairy and human health, with specific reference to lactose and its metabolites. 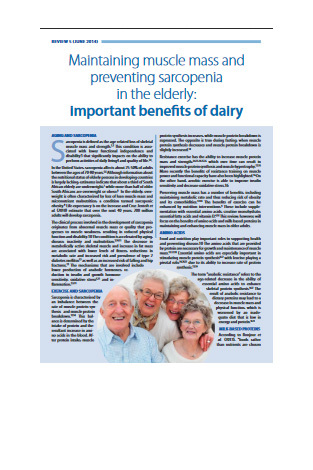 Recent research has identified additional metabolic and neutraceutical roles of the biologically active peptides of milk protein. 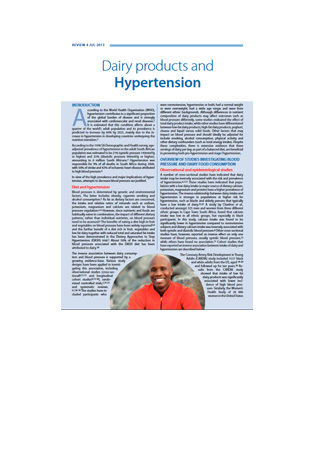 According to the World Health Organisation (WHO), hypertension contributes to a significant proportion of the global burden of disease and is strongly associated with cardiovascular and renal diseases.